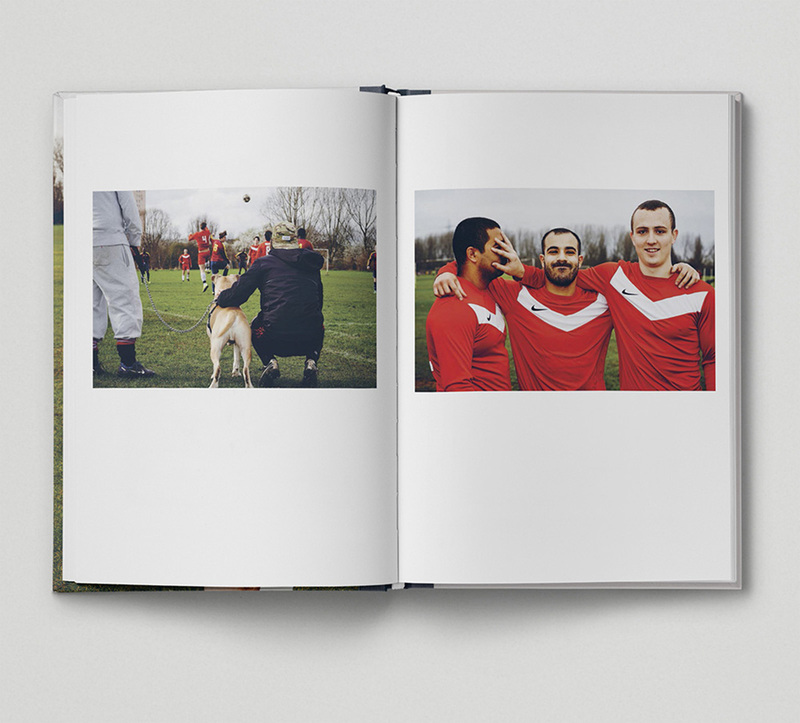 Sunday Football is the 10th book in Hoxton Mini Press’ East London Photo Stories series. 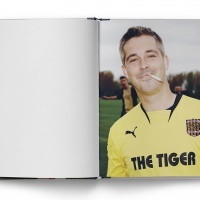 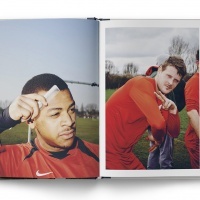 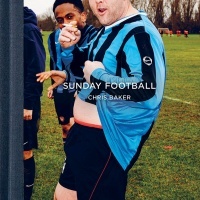 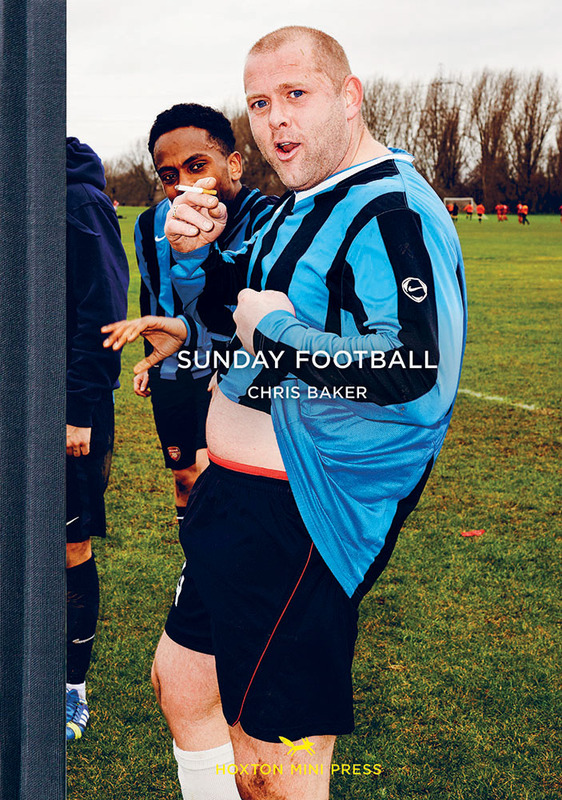 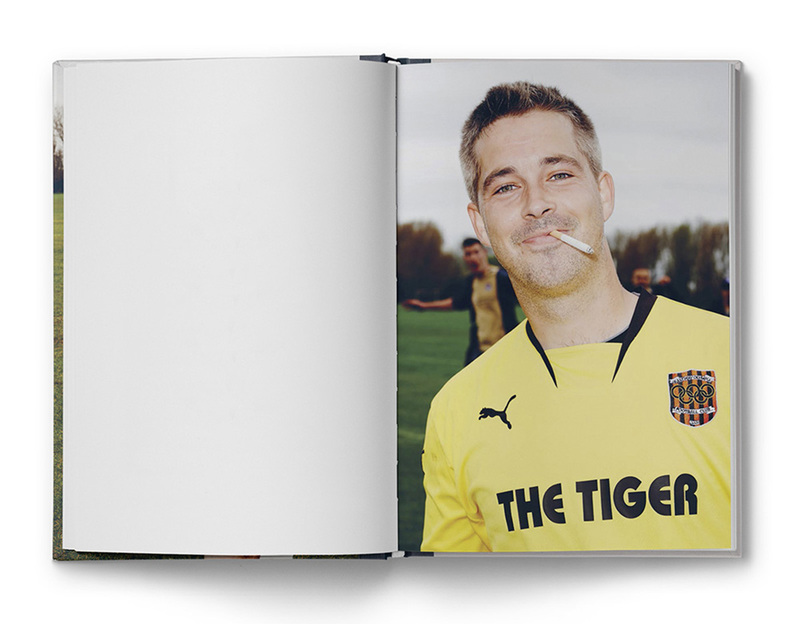 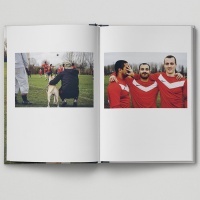 The book features Photographer Chris Baker’s documentation of amateur football games that take place at the Hackney Marshes. 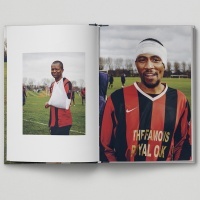 Over fifty games are played on these ground each week attracting passionate amateur sportsmen. 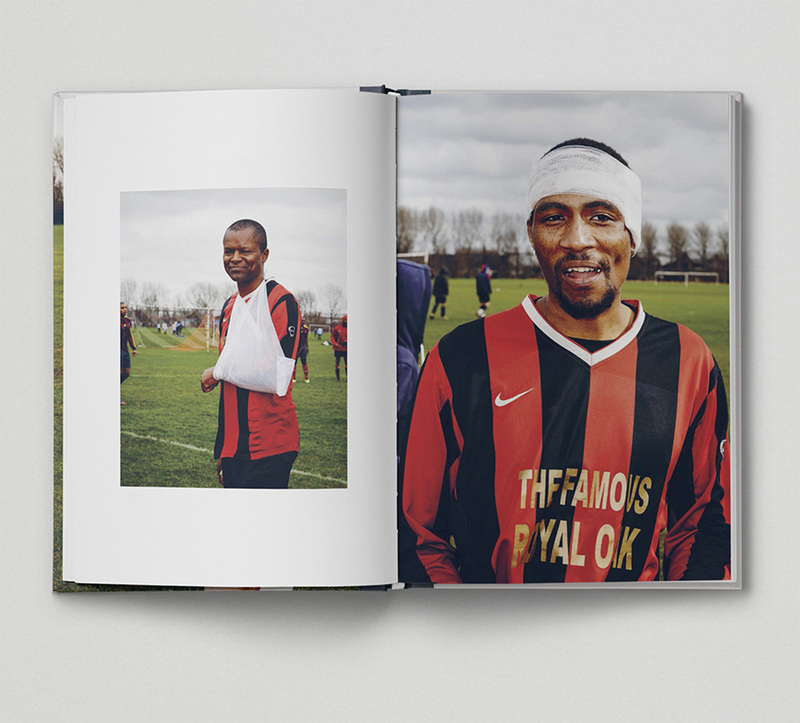 The photographs capture arguments, injuries, camaraderie between players, half-time cigarette breaks and other candid moments. 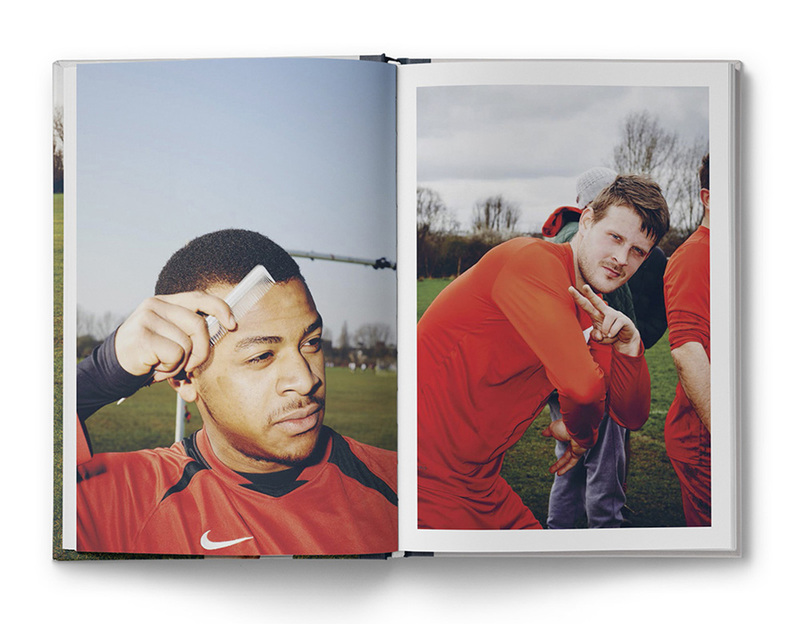 Images in the book are accompanied by bits of conversation that Baker overheard from the sidelines.